This is the list of my honoured clients who have supported me and made me what I am today. My humble thanks to them. Don't miss the written Client Testimonials at the bottom of this page. Enviromax manages many Pest Treatment vendors. 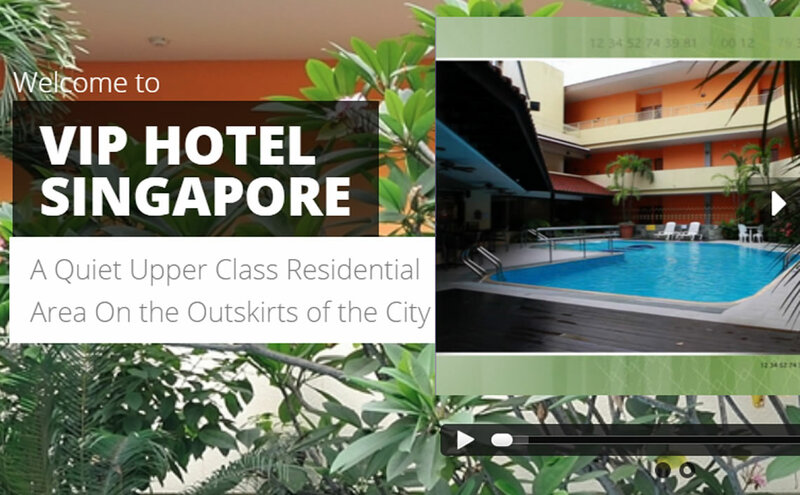 Their system allows these Vendors to manage their Customers, Technicians and Work Orders. And the Technicians get their mobile app with which they do their on-site work. All systems are developed by Getcha Solutions. 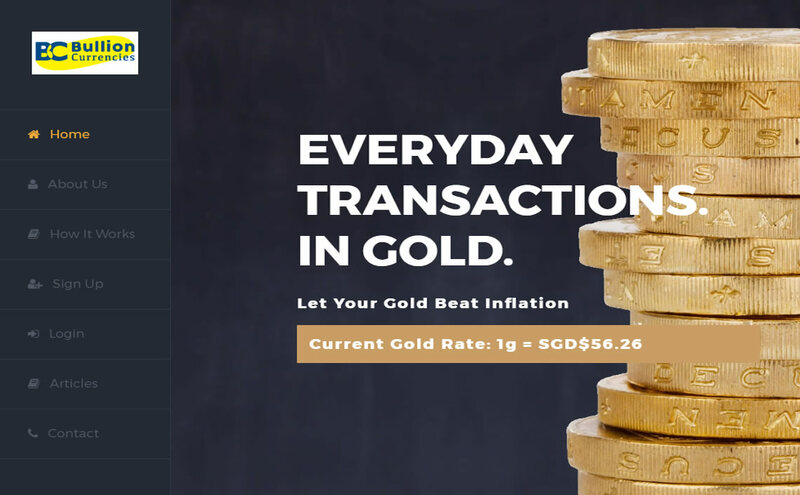 Bullion Currencies is a Singapore registered company that firmly believes in the notion of “Gold is Money” and has taken this literally into the e-commerce world. Valued customers like yourself, whether as individuals or as business entities, can now pay one another in gold. 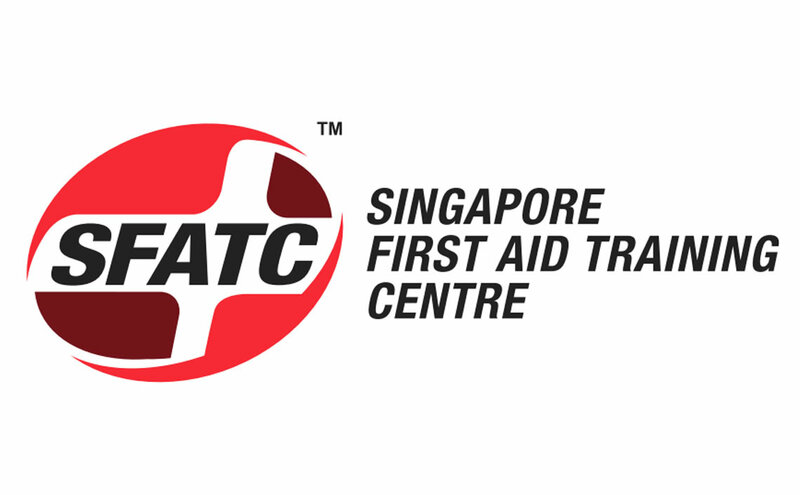 A training portal for a First Aid Centre. This App allows client to conduct their practical first aid training in a paperless efficient way. It comes with automatic grading, attendance-taking with actual signatures, PDF results and attendance generations. Imagine a playground where students from all over the world gather to play and learn with each other. There’s something for everyone. You can learn individually or as a group, with familiar friends or with new friends from other parts of the world. But if you want to have fun learning, this is your Playground. 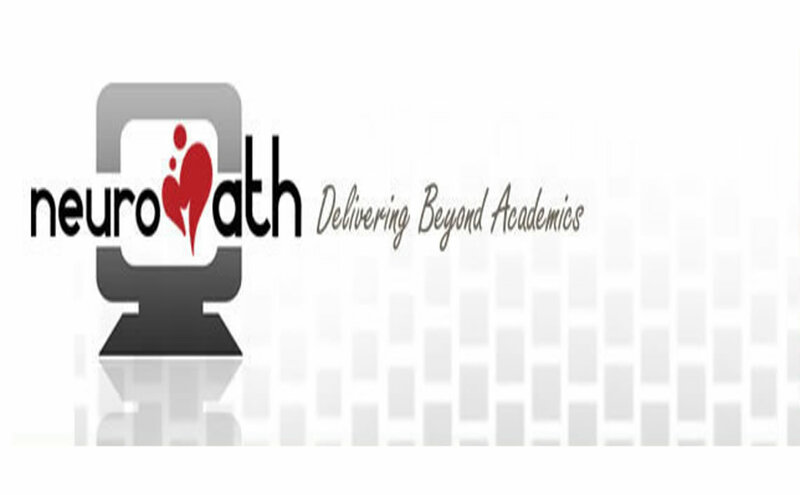 An online education portal that allows attempt of Assessment Papers and test papers, all online. It also marks them and stores the student scores for review. Also integrating payment online and student membership management, and videos of Maths solutions. Whether for business or holiday, the VIP Hotel is a luxurious haven, nicely furnished to provide you with the most comfortable stay. Every guest in our hotel is a VIP. 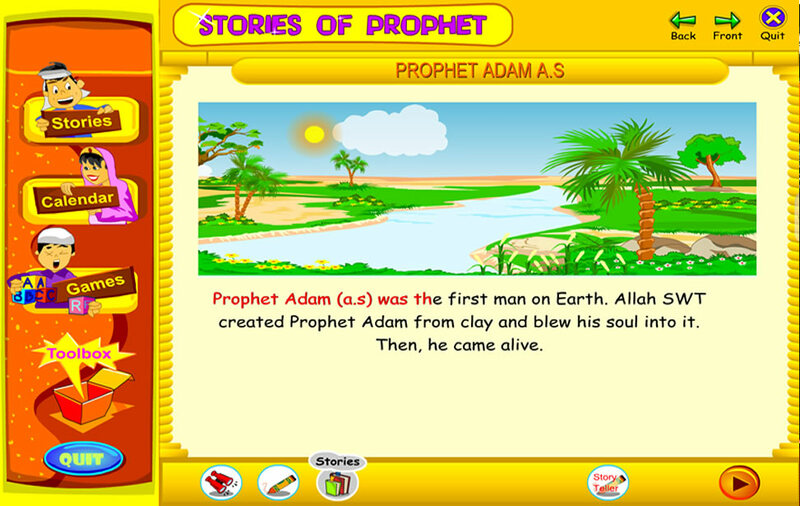 A major educational portal for Primary School students. 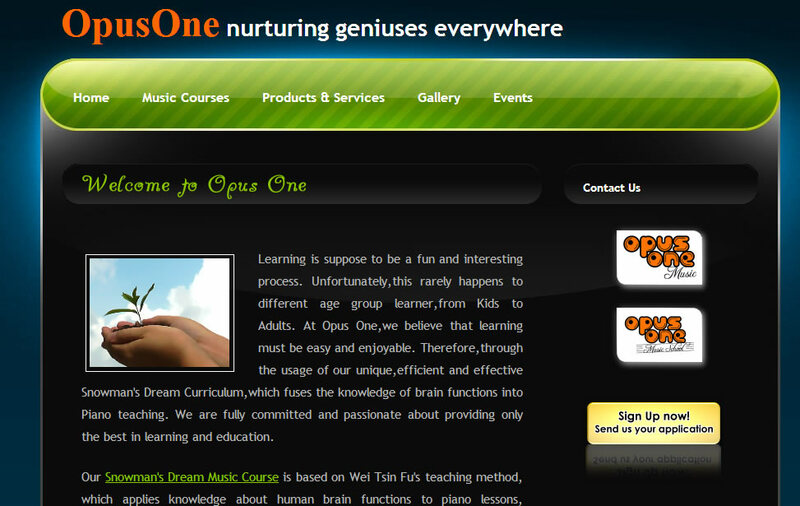 Loaded with Online Questions and Video Solutions to transform Singapore children into Math prodigies. 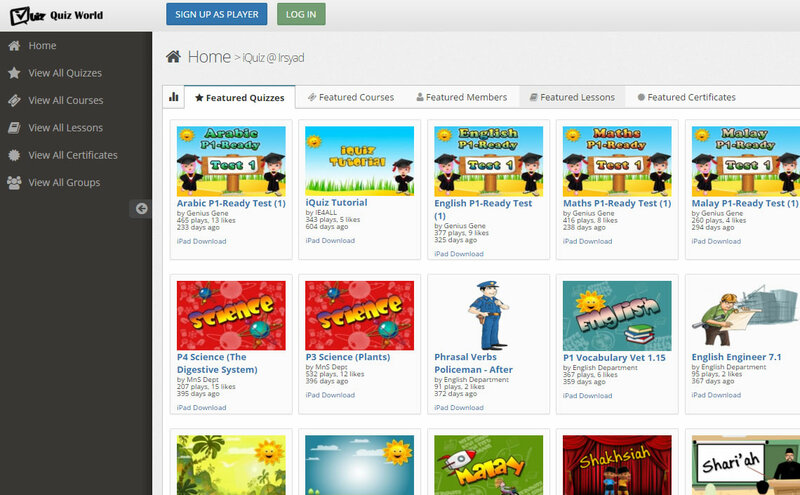 Yet, another major educational portal, featuring Quizzes and Courses. 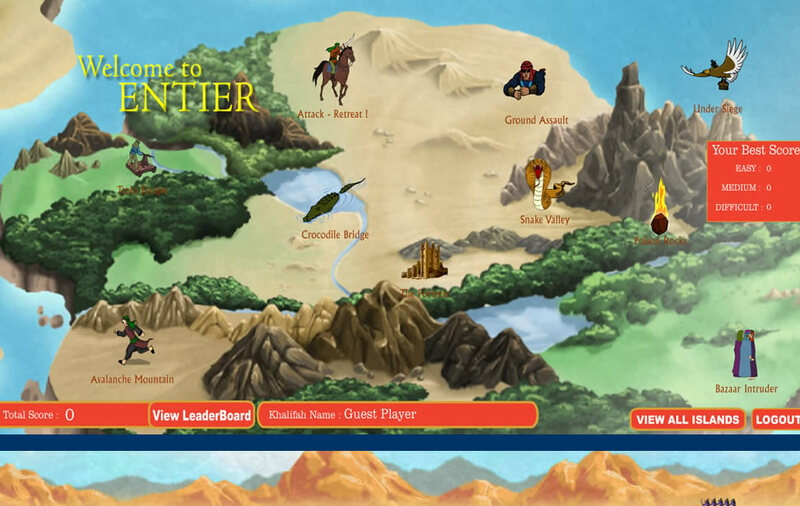 This is a community-based Quiz Portal, where anyone can come here to learn and to teach or quiz others. 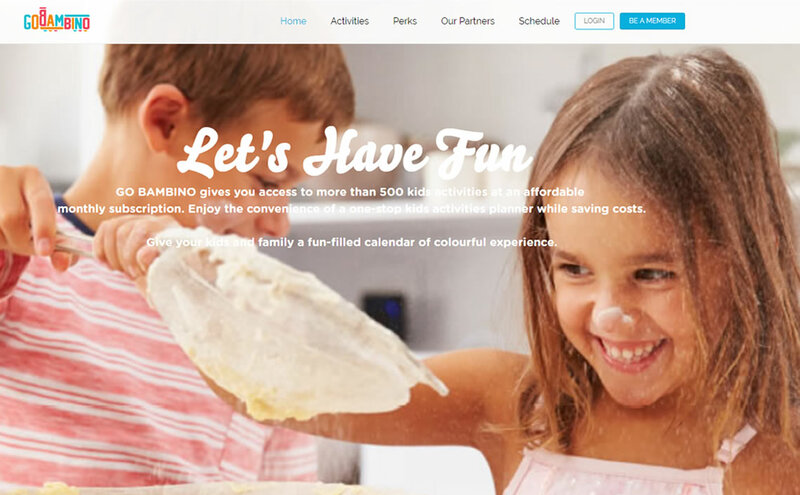 Let's Have Fun: GO BAMBINO gives you access to more than 500 kids activities at an affordable monthly subscription. 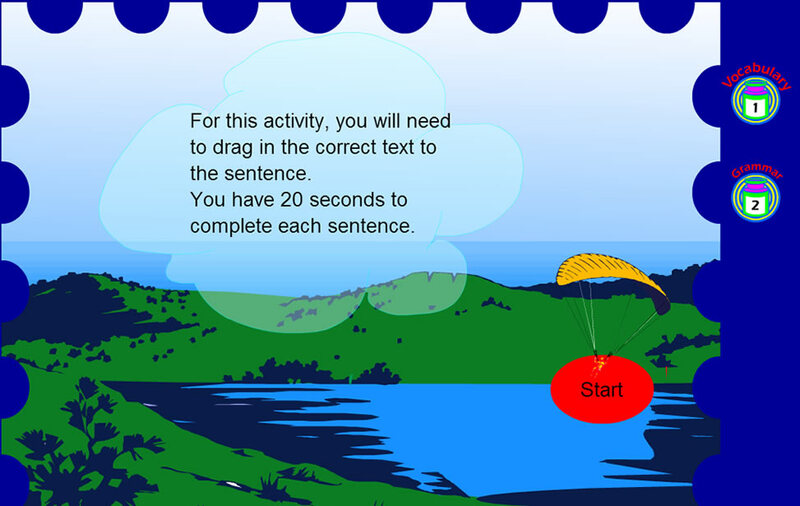 Enjoy the convenience of a one-stop kids activities planner while saving costs. Give your kids and family a fun-filled calendar of colourful experience. An online radio iphone interface developed for the web. 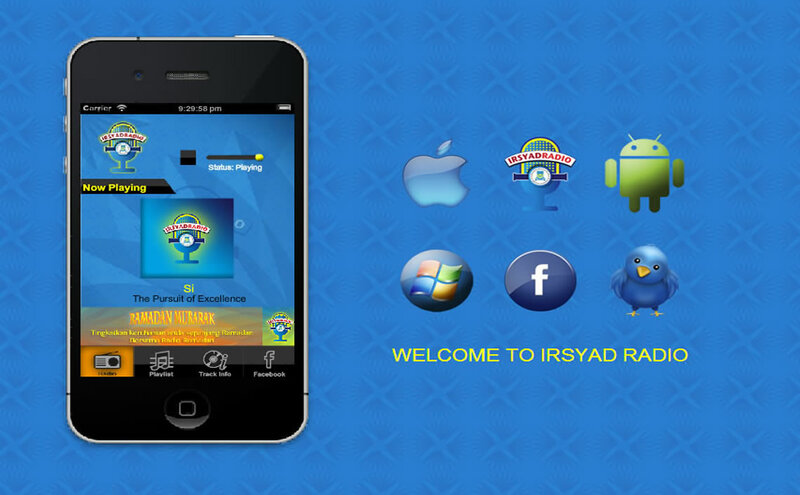 Has all the features like radio, Playlist, Track Info and Facebook, Volume Control. 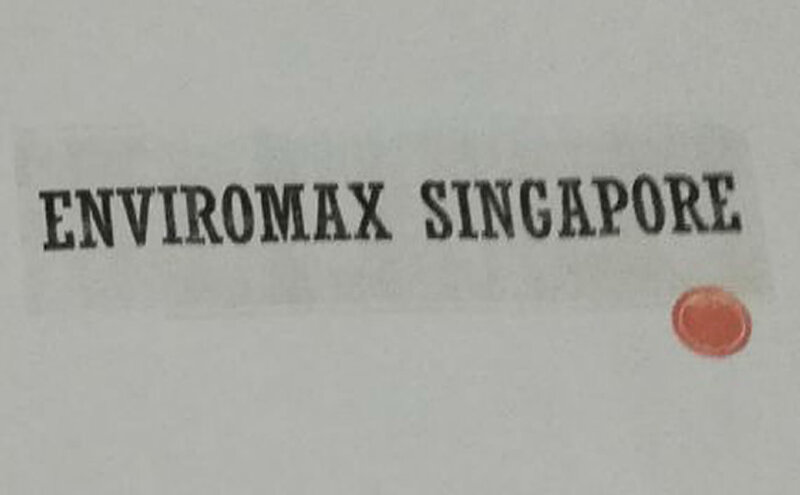 An International and Local Moving Company based in Singapore. 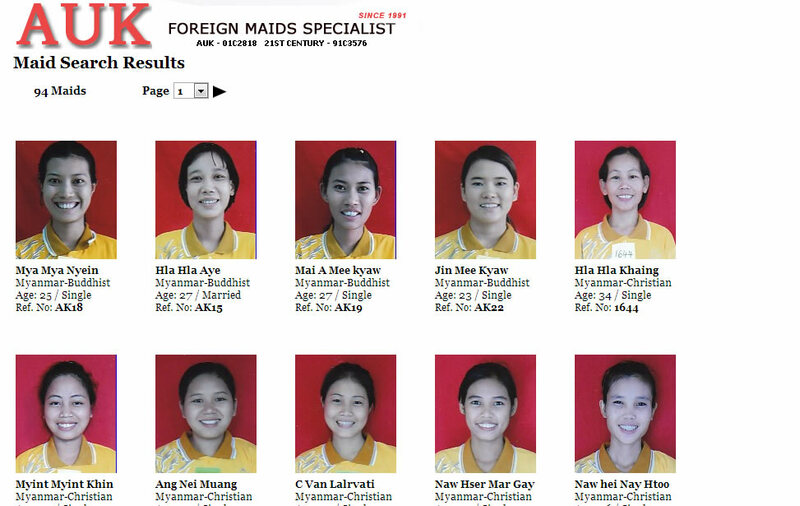 Do not judge just by the front-end web site. 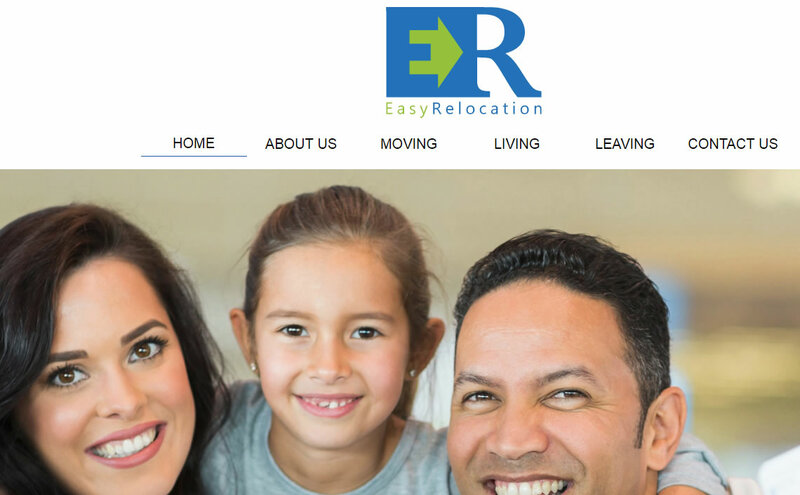 The whole administration system for the moving business is run by the module I developed, running in the back-end of the site. 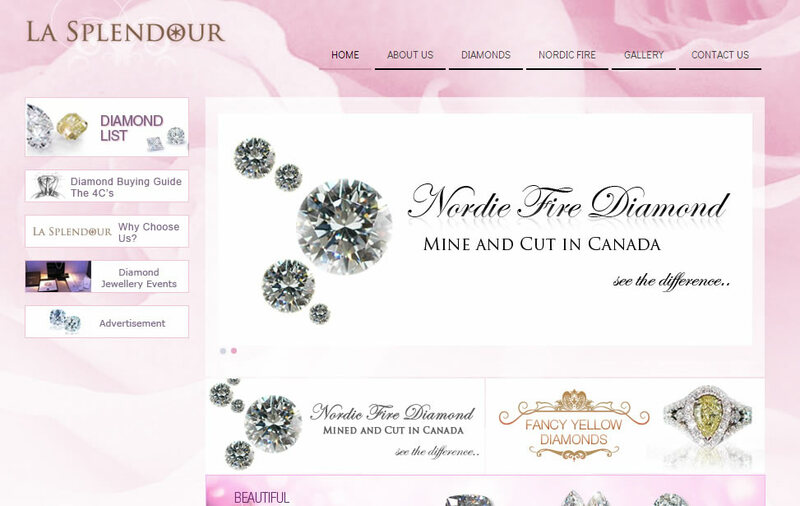 A web site for La Splendour, a company dealing with diamonds. A simple yet classy look apt for the business of diamonds. 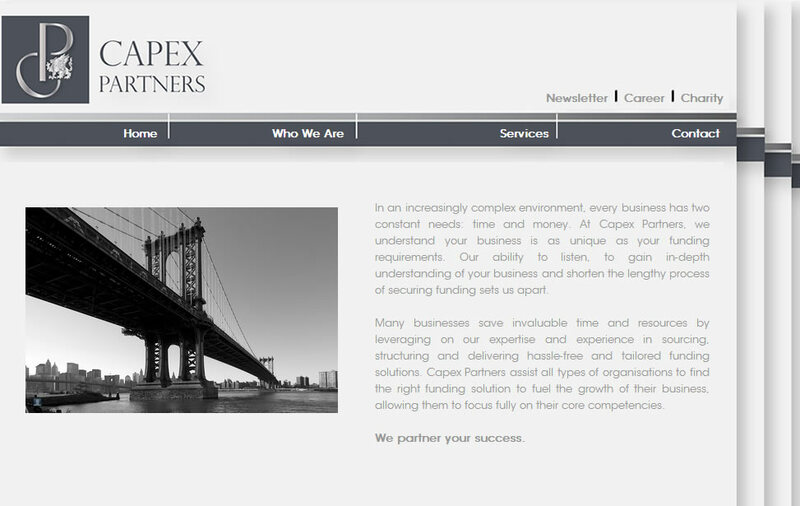 A web site for Capex Partners Pte Ltd, a commercial funding consultancy with an experienced team of specialists committed to helping clients achieve their funding needs. 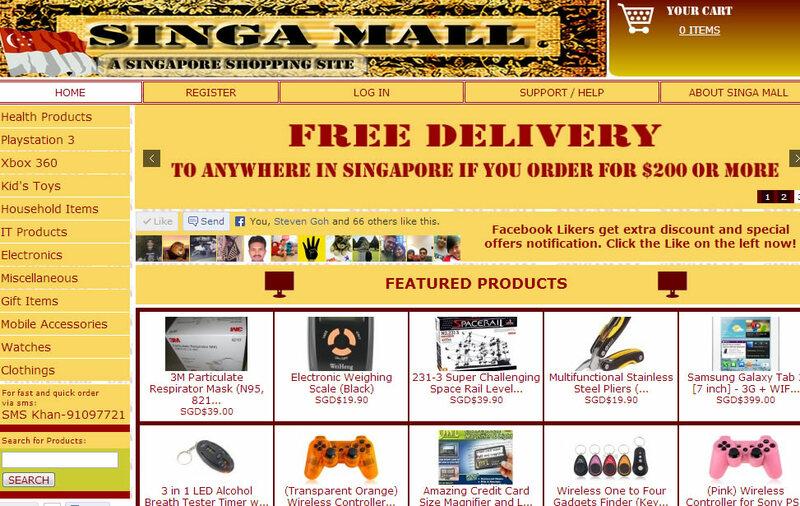 An online Singapore shopping site. It's not a 3rd-party shopping engine like OSCommerce, but a custom-built engine to cater for the local Singapore market. 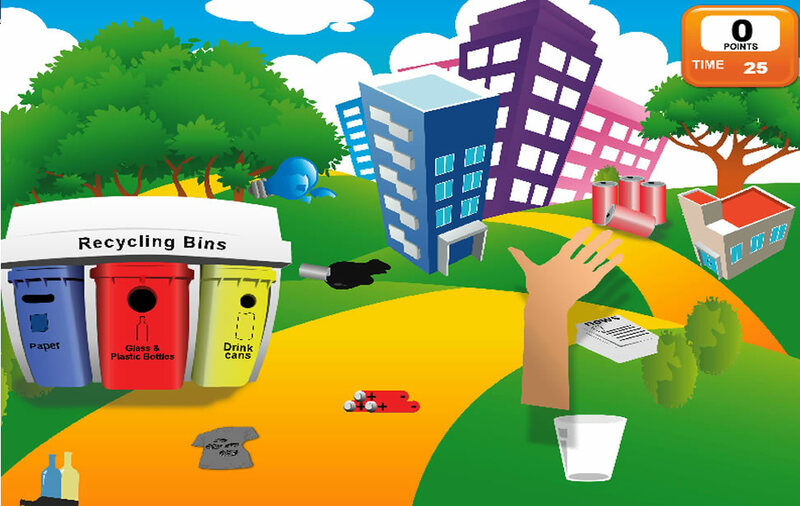 It covers various shopping order delivery styles like online payment as well as Cash On Delivery. 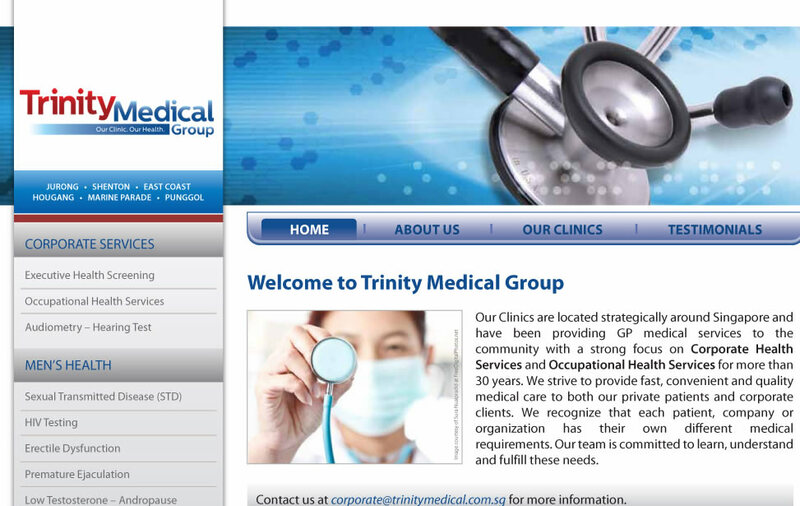 A web site for a medical group in Singapore. Caters to a variety of medical needs. An online phonecards portal that sells phone cards, fully automated, where customers order phone cards via sms or using the online portal, and the order is all processed automatically, without human intervention. Admin Control Panel allows site owner to upload new card stocks. 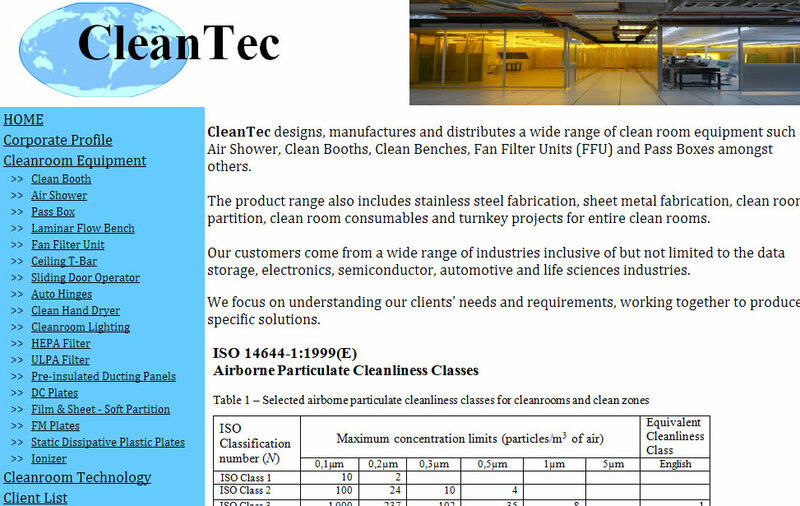 An industrial company that designs, manufactures and distributes a wide range of clean room equipment. Comes with a full-featured, custom-built Admin Control Panel, with which the site admin can add new Cleanroom Equipment and add in the pictures as well into the web site. 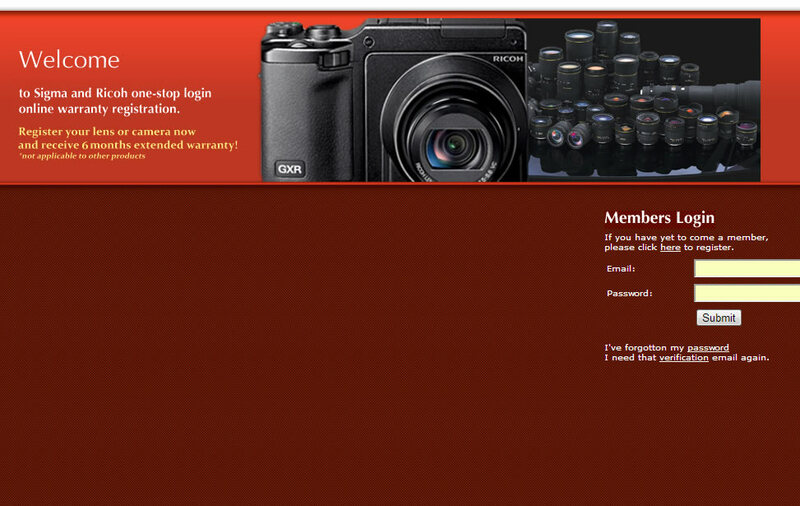 An online e-warranty website for APD Pte Ltd, dealing with Sigma and Ricoh cameras. Their customers are able to register their warranties online easily. Admin are able to track all these warranties easily as well, with Exportability. A project involving registration of cords. 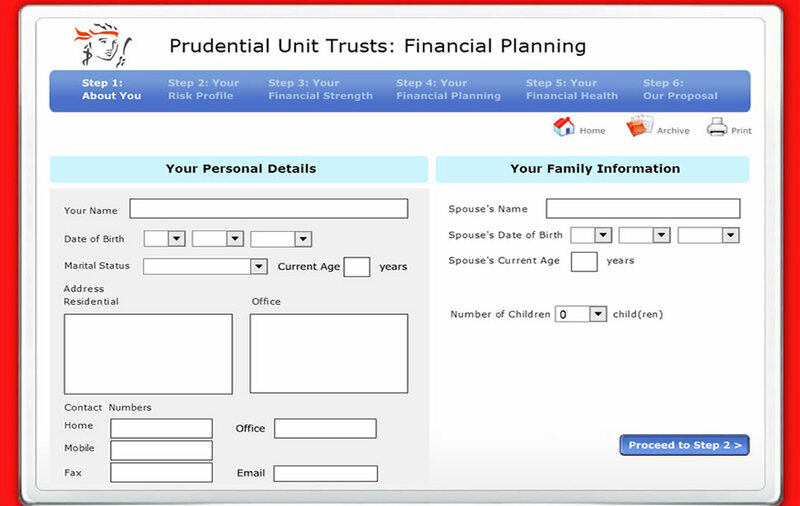 Members and site contents are self-managed by client using the Admin Panel developed for them. 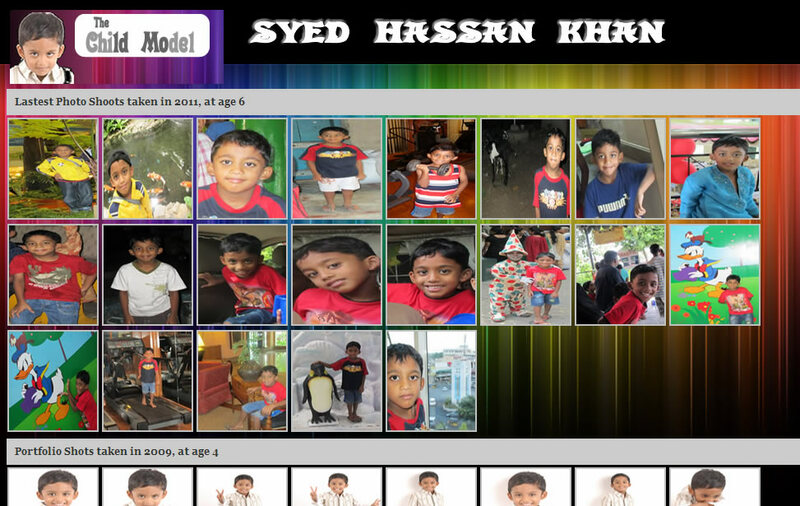 A simple site for promoting a child model. 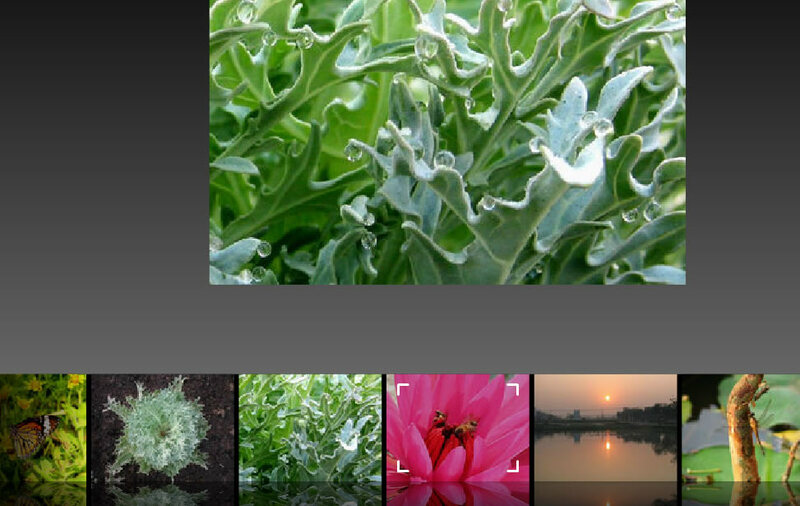 A cool photo gallery is used to display the model's portfolio, in a scrollable, easy-to-view format. 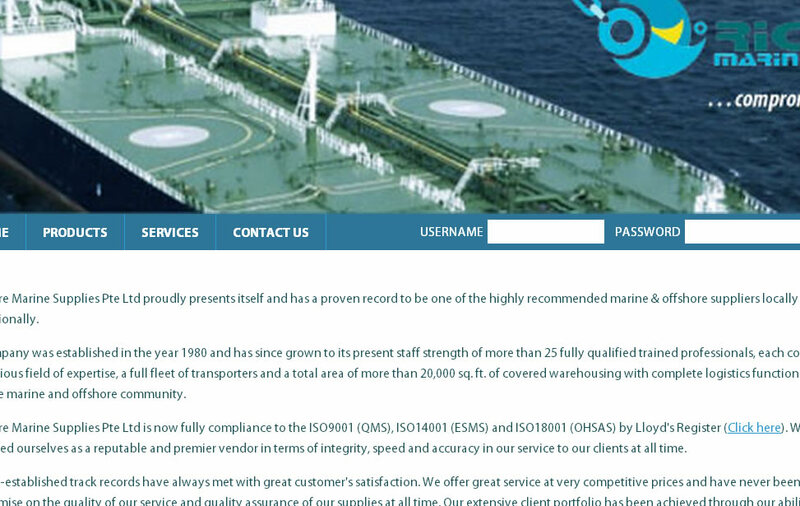 This is a site for a company in Marine & Offshore industry Has Membership module for suppliers. 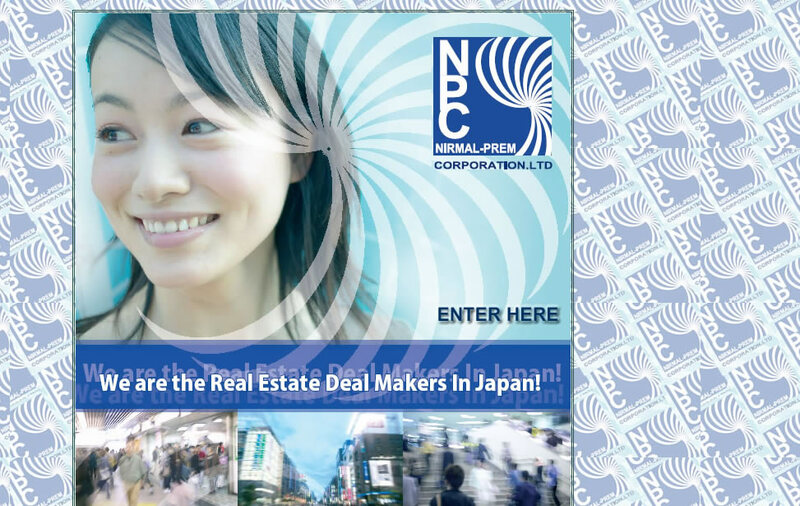 A project for a company dealing with Properties (Real Estate) in Japan. 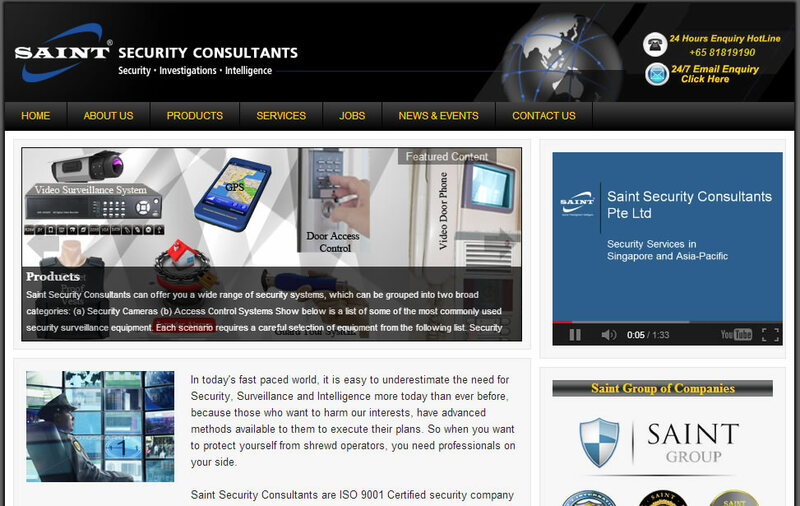 A regular customer of mine a company dealing with security systems and issues My site for them is along the line of a corporate look and feel. TheAsianParent is a free online community targeted at urban parents and parents-to-be, who live in Asia or are of Asian heritage. 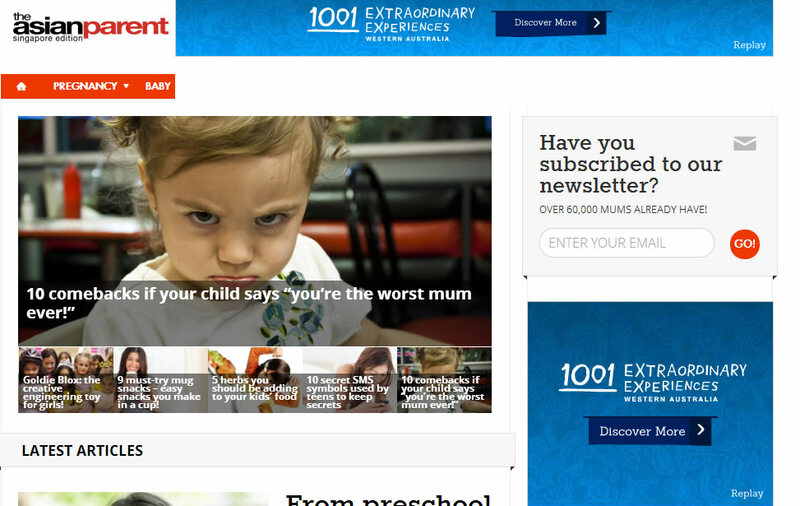 Lots of related and relevant articles for Asian parents. 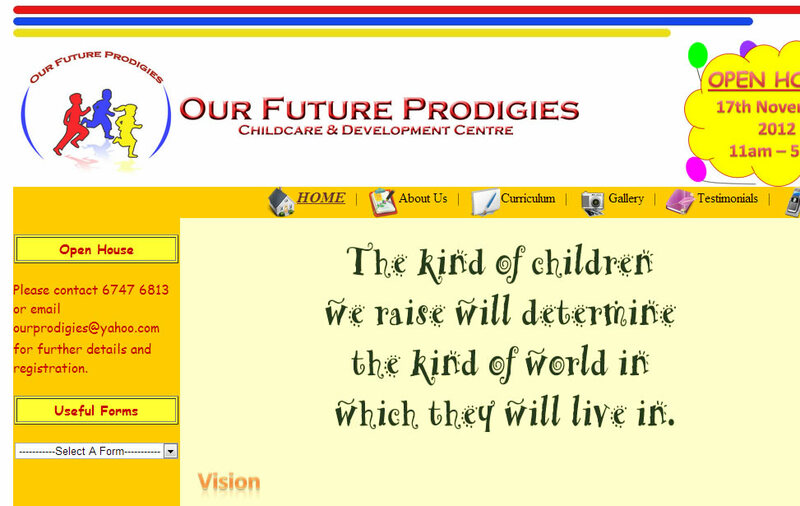 A site for a Centre of Human Capital Development (a training institute). An example of a Maintain-It-Yourself website, where the site owners maintain 90% of the site contents themselves, using an Admin Control Panel, right from the masthead to the logos you see at the page-bottom. These are some nice words which my clients, who went through the development journey with me, have to share. 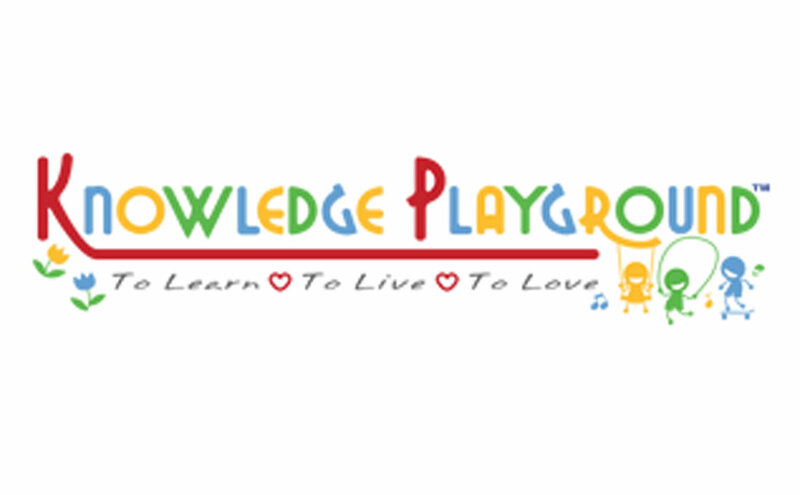 Jason Ong (Ed.D), Founder and CEO, Knowledge Playground Pte Ltd.
Great work from Anees, fuss free. Would recommend to anyone, cheers! Anees's contribution is paramount to successful launch of this sms system. His contribution helps shape how the system works better from the original plan. His response to queries and problem solving are quick and we really appreciate for that. Anees has exhibited professionalism in his dealings with us. His design of the webpages makes it very easy for us to update our product listings on the website. 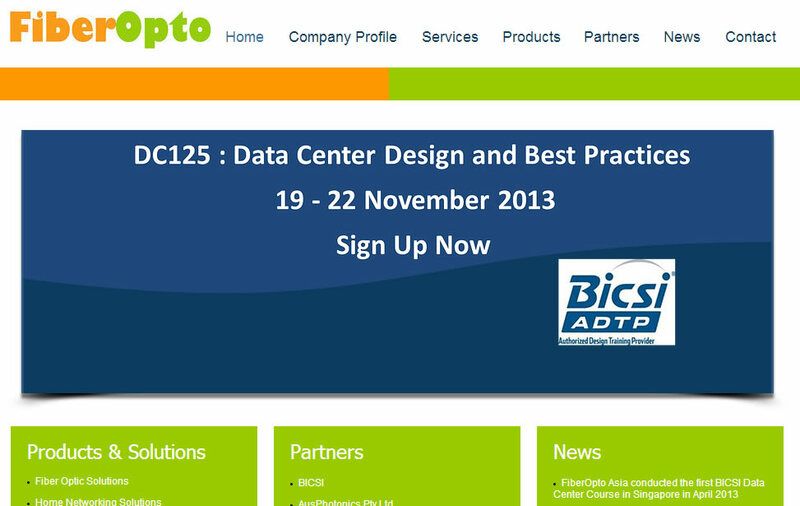 The ideal one stop service provider for webpage designing. Highly recommended. Anees has been very professional throughout the entire process of creating our desired website. I would highly recommend him for yours. Anees Khan did a wonderful job of my site. He is very competent in his field, and knows his stuff. A highly recommended web developer! 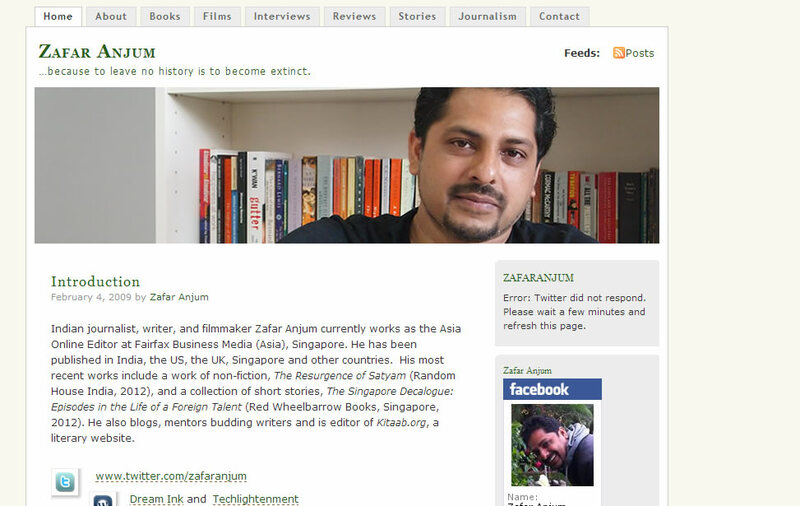 Anees Khan did a great job for my website. 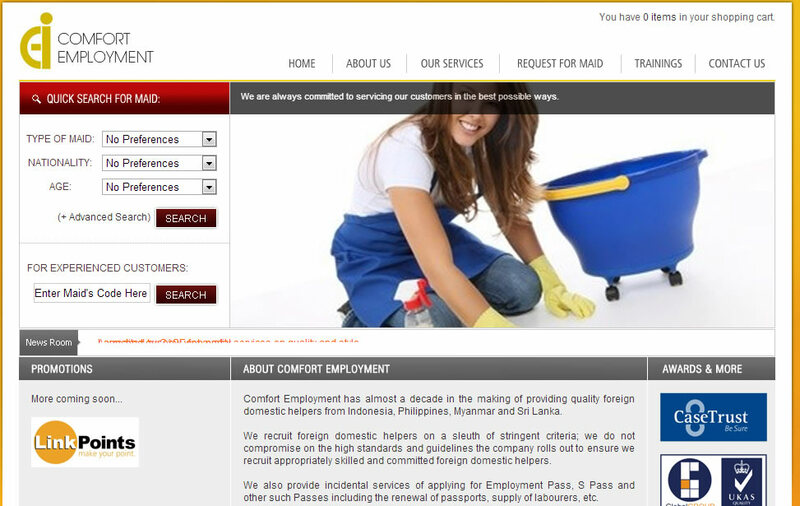 His competence and service quality are of very high standards. He knows his stuff and is extremely helpful. A highly recommended web developer! 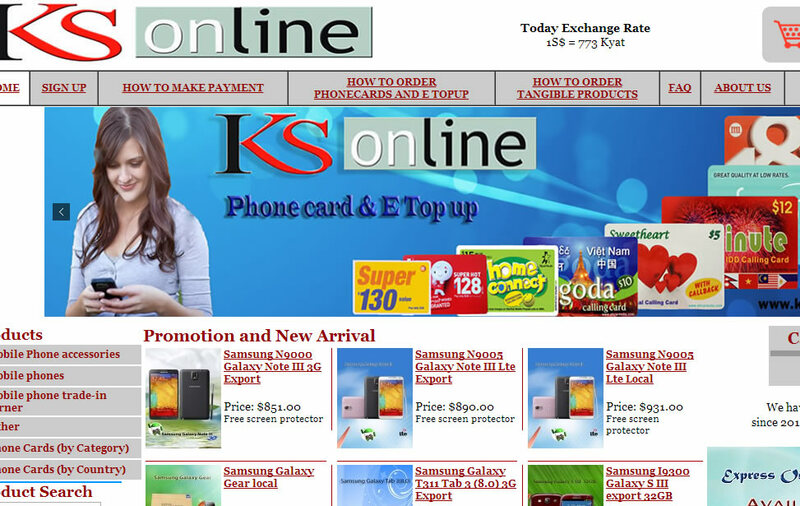 Anees Khan is good and prompt in carrying out my requirements and specs for my web site. He is very good and knowledgable in this web development field. Highly Recommended! I was extremely picky on who I chose as my web designer...after interviewing about 20 people, I was beginning to lose hope on finding a designer/programmer who was NOT charging me an arm and a leg, and yet was responsible and believed in my vision. Finding Anees was like finding light at the end of the tunnel! With him, you don't just get a programmer but you get an individual who is willing to go the extra mile for you. I'd definitely give him my two thumbs up. 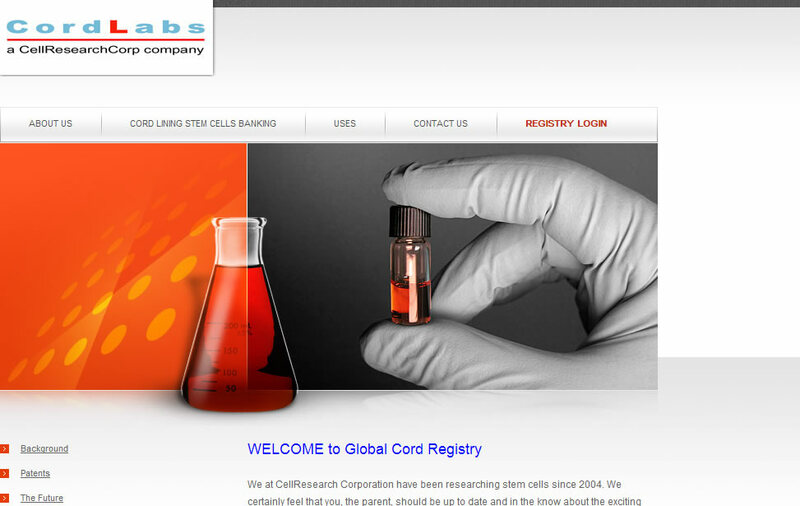 Anees has done an excellent job by providing us with a self-administrable web site for our company. He could understand well our requirements and has delivered the results on time. Click Testimonial to view the actual testimony, sent by the client .